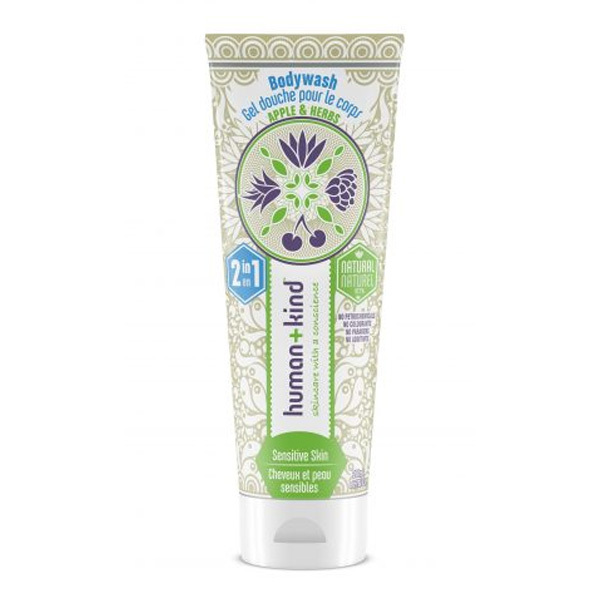 Be kind to your skin with Human+Kinds Apple + Herbs Bodywash. Formulated with extracts of comforting Calendula and soothing Aloe Vera this is the perfect answer to skin that needs some tender loving care. Skin is left feeling clean, refreshed and cared for. Ideal for sensitive skin. Suited to normal to sensitive skin.